This year, the busy Easter period falls in April, as opposed to mainly March last year. As expected, this meant that passenger figures fell by 0.4% to just under 2.4 million. But in Copenhagen Airport, the holiday season is now off to a flying start. The airlines’ summer programme features 24 new international routes. 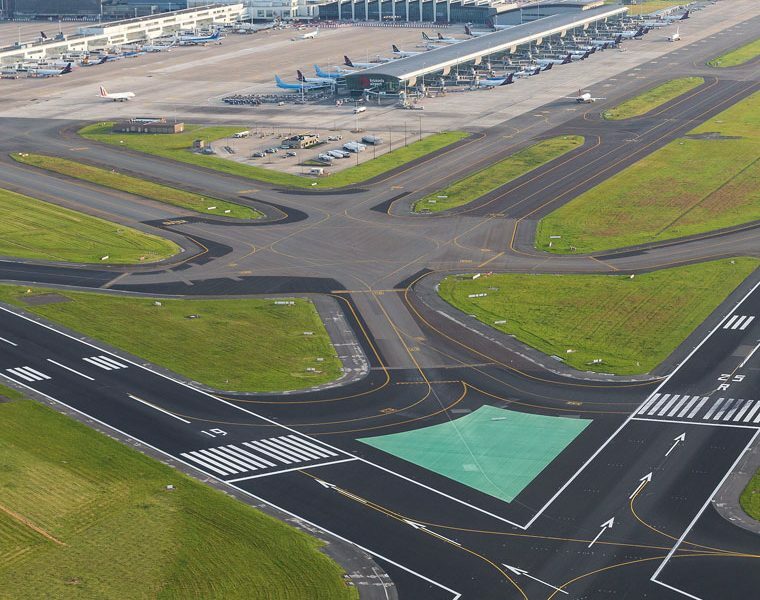 In March, a total of 2,373,332 travellers passed through Copenhagen Airport’s terminals: a slight drop of 0.4% compared to the same month last year. “The week before Easter is one of the busiest travel weeks of the year. This year Easter does not fall until April, as opposed to March last year. As expected, this is reflected in the March traffic statistics”, explains Thomas Woldbye, CEO of Copenhagen Airport. Consequently, in March there was a slight decrease in both European flights and domestic traffic. However, the long-haul routes continued to make impressive progress – 8.1% in March. This meant that 333,000 passengers flew on the long-haul international routes out of Europe. Thomas Woldbye also adds that the holiday season has now really taken off with the numerous new routes that the airlines have just announced – both all-year-round and summer routes. There are a total of 24 new routes in the summer programme. “The season of major public holidays is now starting, for example, Whitsunday, Easter, Ascension and General Prayer Day. This is traditionally when lots of people take short holidays, and this year there are even more holiday destinations to choose from”, says Thomas Woldbye. The airlines are offering countless new routes, particularly to France. There will be new all-year-round routes to Nantes and Bordeaux, and summer routes to Toulouse and Marseilles on the Mediterranean. The United Kingdom has also acquired a number of new routes, ranging from Liverpool and London’s Southend Airport to the coastal town of Newquay in Cornwall. There are also several new travel options to Eastern Europe with routes to cities like Szczecin, Varna, Kutaisi and Cracow. The most popular destination in the Top 10 is still London. Despite a drop of 3.3% in March, there were still an impressive 178,372 travellers. So far this year, 502,779 passengers have flown on the routes to London. This year’s high flyer on the list is Berlin. 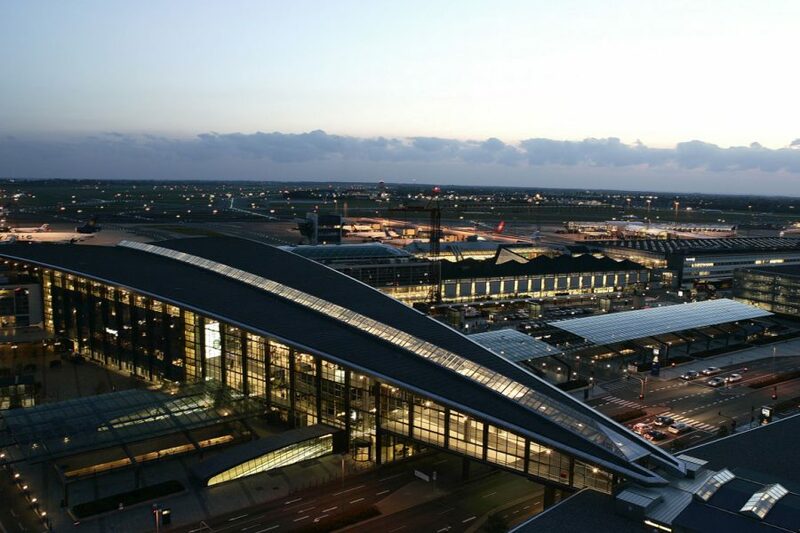 In the first months of this year, the total number of travellers between Copenhagen and Berlin increased by 18.4% to 145,204. 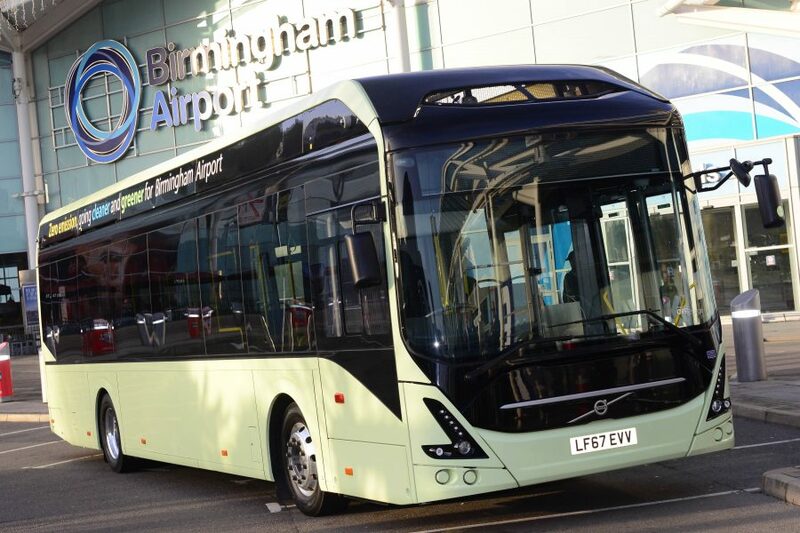 Birmingham Airport has awarded Volvo Bus UK the contract to supply the airport with six 7900e single deck electric buses. Launching in November 2019, the ultra-low emission buses will operate as the free passenger transport service via all airport car park routes. The decision to introduce electric buses came as a result of a review undertaken by the airport into its future vehicle provision. The Volvo 7900e will provide an 80% lower energy consumption than an equivalent sized diesel bus. Two high level charging points will be installed outside of the terminal. Additional plug-in charging points will be located in the coach park – and in the future, these will be made available for other electric bus and or coach operators to use. Nick Barton, CEO of Birmingham Airport said: “This partnership is a key milestone for us. We are always investigating new and innovative ways to reduce our carbon emissions and through the partnership with Volvo Bus UK, we will do just this. “We have made significant customer service improvements across the airport to increase capacity and improve passenger experience, with the vision of positioning Birmingham as one of Europe’s leading regional airports. The electric buses form part of this vision, not to mention their sustainability benefits being ultra-low emission. Nick Page, Managing Director of Volvo Bus UK & Ireland, said: “It is very exciting that the 7900e has been chosen for Birmingham Airport in support of its ambition to provide the best possible environmentally friendly bus service for airport customers and stakeholders alike.